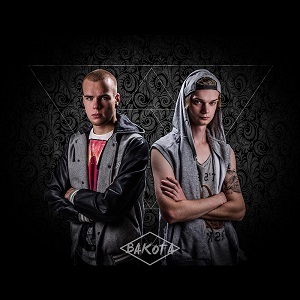 Bakota is a big room house duo from Oslo, Norway. The duo teamed up in 2013, fusing together their two different styles and experiences from different genres to create their own sound and image. They started to produce music right away, and their music was welcomed with open arms by the locals. 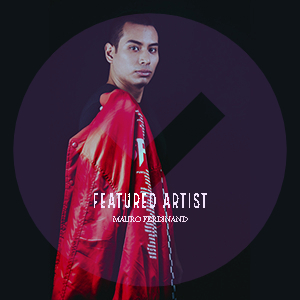 From nightclubs to local parties, Bakota started to grow fast and everyone started to take notice in the duo’s skill.